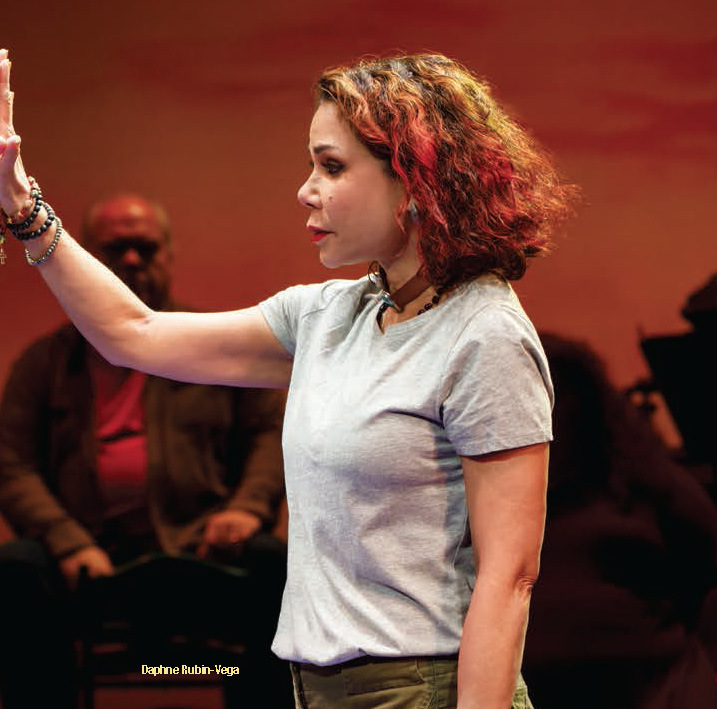 Digital Force has worked with Daphne Rubin-Vega with her “Redemption” CD (2006) which followed her successful performance in “RENT.” We are pleased to announce the “Miss You Like Hell” cast album release party celebrating its release on Warner/Ghostlight Records. Come down to @joespub Monday, October 8 to hear live performances from the shows album! We also want to thank all the casts members and everyone who was a part of the “Miss You Like Hell” project as well.